Happy Holidays! This week I am introducing to you a great sparkling wine that is a great Champagne substitute. And yes, we are celebrating two things this weekend the Birthday of our Fabulous editor Tanisha Shulamit and religious holidays of Passover and Easter. 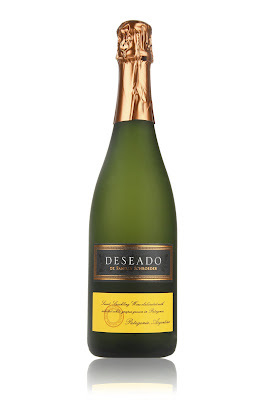 We have a lot of toasting to do this weekend, and I thought that talking about a champagne or kosher wine would be easy so I decided to bring to you Deseado. This wine from Argentina meaning "wished" or simply The One You Wish For is how I would like to put it. 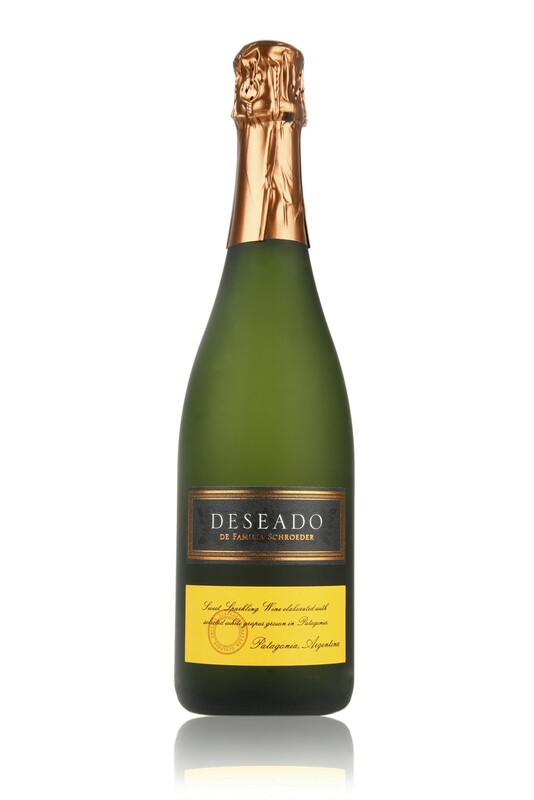 This wine is a great celebratory wine pleasing to both fans of sweet Champagnes and Moscato D'Asti. The reasonable priced wine is a steal for the price of $17.99 there are strong notes of fruit and flowers to the senses. It is perfect for the blooming weather we have during spring and considered very Elegant and Classy and I love a wine that compliments me! I enjoyed the following producer Familia Schroeders Deseado, and here is my review. Origin: Mendoza Region, Argentina, South America Grape: Torrontes Taste: Sweet, Fruity (peaches, oranges, and limes) Frizzy Color: Greenish - Yellow sparkling Acid Level: Mild level, good balance of sweetness Vintage (year): 2008 Smell: Orange zest and Fresh Flowers 10% Alcohol Content Pairings: Can be enjoyed with everything and at any time. I would enjoy it by itself not mixing it with fruit juices to make mimosas, but anyone that ventures out to try it that way do share. I will be enjoying my bottle with family and friends please comment if you tried it let me know what you think. Happy Birthday Tani and enjoy the holy weekend! Just a Run Away Seeking Therapy through Blogging, Traveling and Photography. Hoping to make challenging decisions about life and learn more about myself while just LIVING for ME in ITALY. 2 comments on "Celebration Wine - Happy Birthday Editor! and Happy Easter Viewers"
Hope you are enjoying your weekend. Yes please let me know your review.